It’s one thing for a country to have elections, and for citizens to vote every few years. It’s another to have a polity where citizens are actively engaged in monitoring and sometimes co-producing public goods and critical services. For example, in the context of Free Primary Education (FPE) in East Africa (and elsewhere), many parents are not even aware that they could or should be monitoring school quality or making sure that their children are studying. A few years ago, as this concern was increasingly recognized by scholars and development professionals, NGO’s, funders, and starting working to close this gap, and to increase “active citizenship.” Twaweza is one such organization that became very involved in this “space,” and between 2010-4, I worked with collaborators , Dan Posner (UCLA) and Lily Tsai (MIT) on an impact evaluation of their Uwezo project. Their aim was to provide various forms of information to citizens to promote better government accountability around education in East Africa. If you check out my blog, and click on the Twaweza tag, you’ll find several entries on that project. I continue to be interested in questions about how different types of informational treatments affect citizen attitudes and behavior, particularly in terms of their relationships with politicians and service providers. Currently, I am collaborating with Yang-Yang Zhou (PhD student, Princeton) on a study of efficacy and active citizenship in Tanzania, once again partnering with Twaweza. 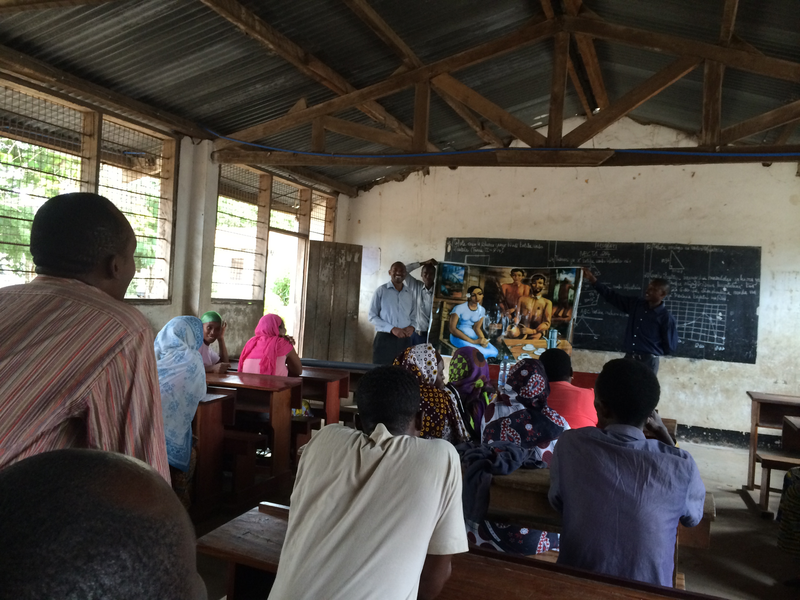 We completed a “phase one” field experiment in Tanzania to study the effects of a novel intervention, Validated Participation, on efficacy and active citizenship. You can read the latest working paper here. We are currently working on developing a full-scale RCT to further test our theory in a wider range of settings, and over a longer time-period.